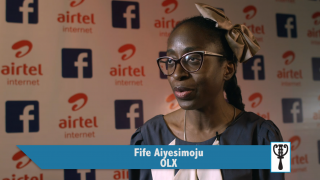 At the launch of Free Basics with Airtel in Nigeria, Fife Aiyesimoju, who works with OLX, said to Guardian TV, from a brand perspective, that the collaboration of Airtel and Facebook will make it easy for people to buy and sell without fear of running out of data. 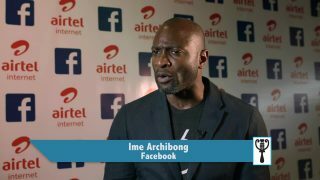 Ime Archibong, at the launch of Free Basics in Nigeria, spoke with Guardian TV and gave an insight into how the platform works, and plans to reach 4.1 billion internet users. 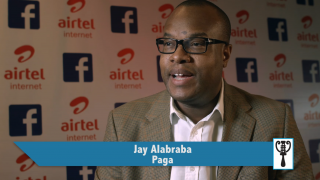 Jay Alabraba, speaking to Guardian TV, says the launch of Free Basics will be an opportunity for Paga to introduce more premium goods to people. He further said the platform will be useful for the economy as it will make people more productive. 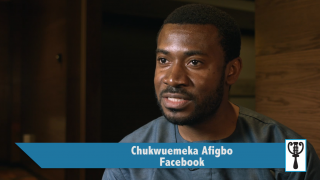 Facebook's product partnership leader for Africa and the Middle East, Chukwuemeka Afigbo, at the Free Basics launch, spoke to Guardian TV about plans to engage local content providers and developers in the eco-system. A former butler of Donald Trump is under investigation in the U.S. over a Facebook post saying President Barack Obama should hang for treason. 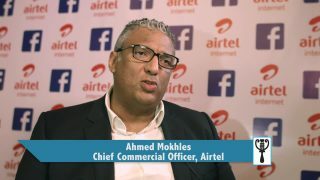 Ahmed Mokhles, at the launch of Free Basics in Nigeria with Airtel, speaks to Guardian TV about the possibilities of serving a greater percentage of Nigerians with better internet experience and help upcoming entrepreneurs advertise their services. Can Facebook monetise its messaging apps? 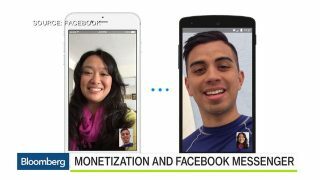 Joshua March, Conversocial's co-founder and chief executive officer, discusses the monetization of Facebook's messaging apps.